I remember the feeling…I read a book and it said “Pay yourself first”. Must be nice you can pay yourself, everything will magically workout, and all your bills get paid. How can I pay myself first when I can’t even pay my bills first? Can you relate? Okay, so how can we save money when it seems like we don’t have enough money coming in? 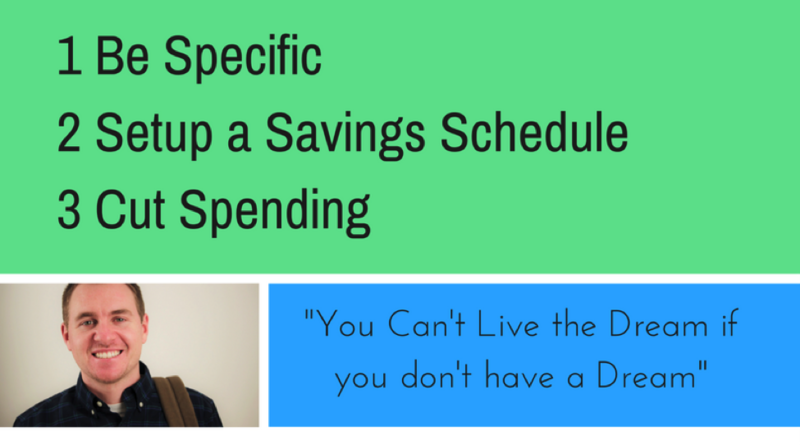 How can you setup a savings schedule so that you do save? And don’t worry, 5 years ago I was in your shoes, it took me 3 years to get out of 30k in student loan debt and buy my first place with CASH. During this time I was making 48k per year and living in my Dad and Stepmom’s basement. (Glamourous I know) Through this process I uncovered several tricks that helped me save money and pay off debt. Everyone I talk to wants to save money, I mean that is what you are always taught right? What we don’t do is set a time frame and an amount we want to save. If you want to save for a new car, figure out how much you want to save and give yourself a time frame. 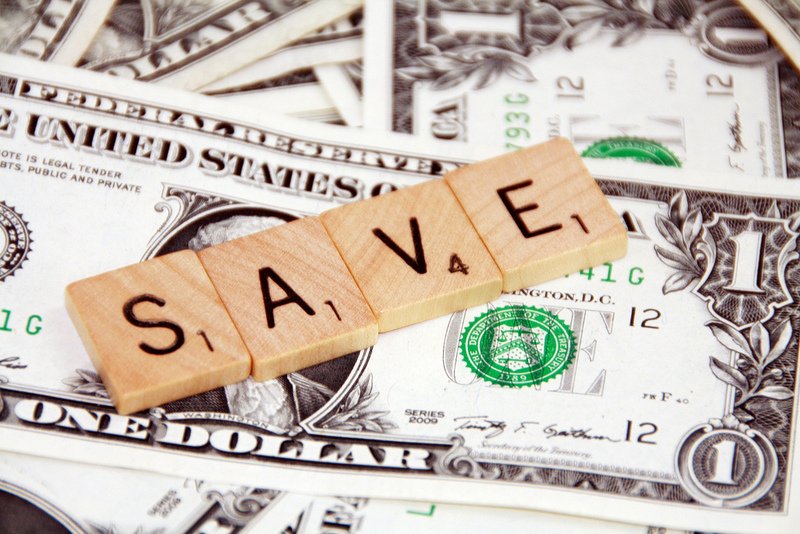 Get as specific as possible when you save money. If you want to save for a down payment, figure out when you need the money and then work backwards to figure out how much you need to save each month. 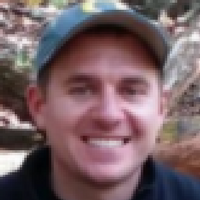 For example, when I wanted to by my first place I knew I wanted $60,000 in 2 years. So each month I saved $2500. The idea behind paying yourself first is that you tell your money what to do. If you know you will make X amount of money every month, schedule X amount to go to savings every month. You can do this by creating a budget that gives each dollar a purpose. This will take the guessing game out of money management and streamline your savings. I do this because it makes saving money simple when you live within your budget. By using these 3 tricks I paid off $30,000 in student loans in 12 months making 48k and saved up and bought my first place with cash. If you want something bad enough you will find a way, and if not you will find an excuse. What are some things you can do right now to get started?